There are indications after so many years for Law Student to emerge as the next Student Union Government President in the scheduled election in the University of Uyo which such opportunity was denied them after the reign of Rt. Hon. (Barr.) 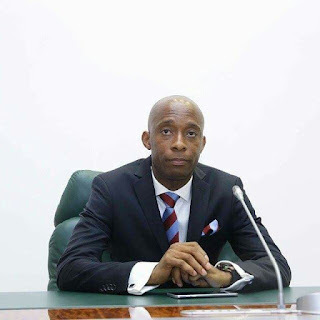 Onofiok Luke Who held Professor Akpan Ekpo's led administration to 'ransom' for incessant fee increment and sundry charges. 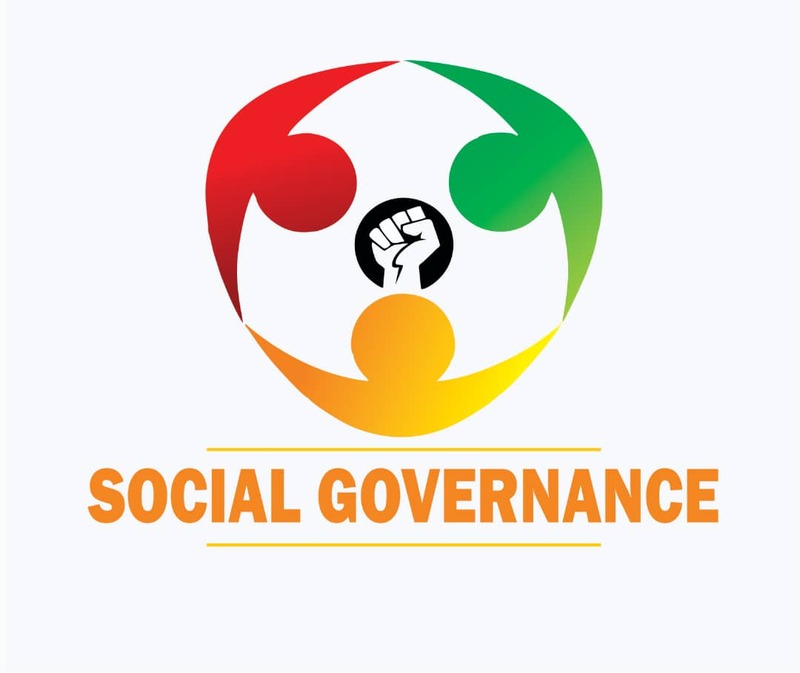 A very rare courage, dogma and charisma which have presently eluded tertiary Institution's unionism where elected officers solely go after self aggrandisement contrary to the oath they swore to protect, defend the interest and welfare of the Students as being elected into such offices. Truly Rt. Hon. (Barr.) Onofiok Luke is a hero whose impact can never be forgotten in the area of service to humanity and Nation building.